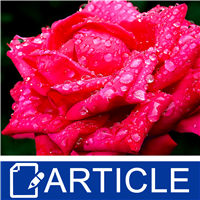 Rose Water Essential Hydrosol can be used for a variety of cosmetics. Use the hydrosol in place of water in your favorite made from lotion scratch lotion recipe, add to a face cream base for a lightly scented cream, or use in conjunction with some other products for a rejuvenated facial toner or face mist. 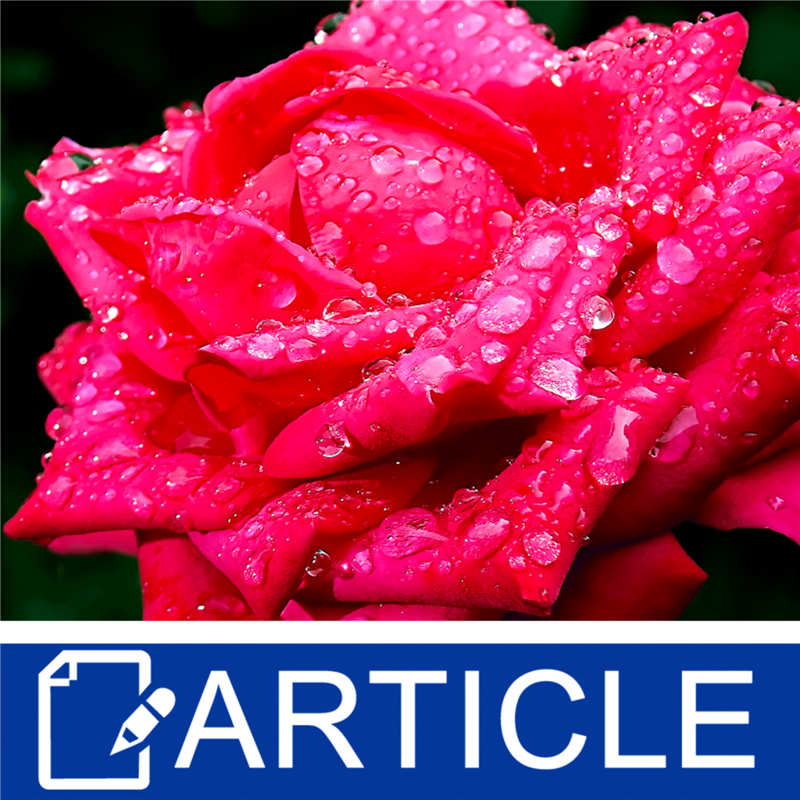 Read below to get an idea on how to use Rose Water Essential Hydrosol in lotion, face cream, face mist and shower gel. Face Cream: Add Rose Water Essential Hydrosol to Crafter's Choice Gentle Face and Baby Cream for a lightly fragranced face cream. We recommend adding the hydrosol at 1% to 3%. Facial Toner/Face Mist: Combine equal parts Rose Water Essential Hydrosol and water as well as 1% Optiphen Plus for a facial toner or face mist. You could also add a Fragrance with our FO & EO Modifier if you would like a stronger scent. Shower Gel: Add Rose Water Essential Hydrosol into a Liquid Soap Base for a lightly fragranced shower gel. Further embellish your shower gel with a touch of color with one of our Stained Glass Liquid Colors. Lotion: Replace some of the water in your made from scratch lotion recipe with Rose Water Essential Hydrosol. Add to the water before emulsifying the water with the oils and butters. Please test new formulations in small batches. This gives you the opportunity to perfect your formulation before creating a large batch. We love offering advice in helping you come up with your formulations and recipes, but please keep in mind that you are responsible for the outcome of products.